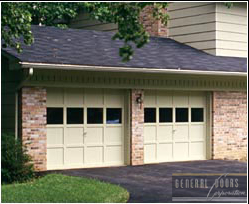 Recessed panel garage doors come in a few different materials and styles. 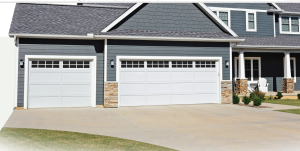 While traditionally, most wood garage doors were recessed panel, steel garage doors have become the material of choice. 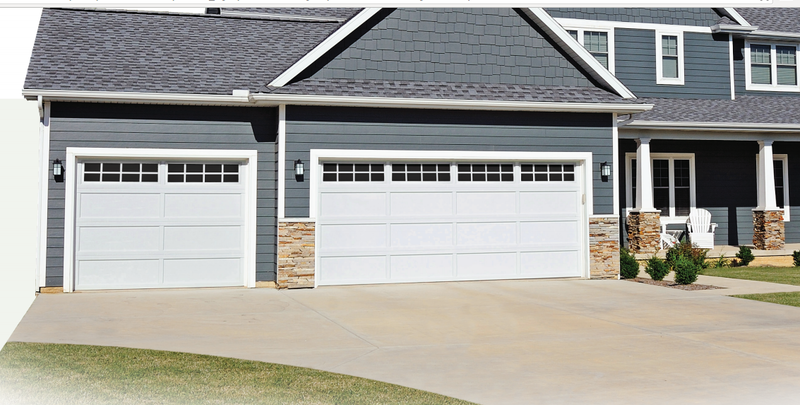 With and without windows and painted to match your home’s exterior, these doors are the very embodiment of traditional style in a garage door. 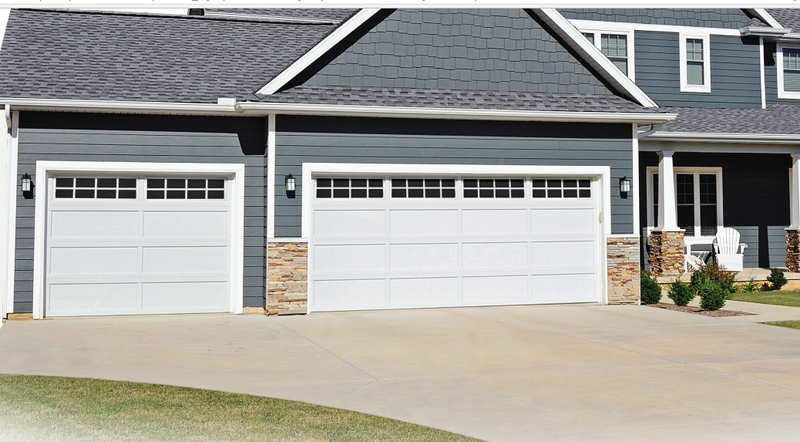 Similar to a traditional wood door, these steel garage doors come insulated and with long or short panel options.